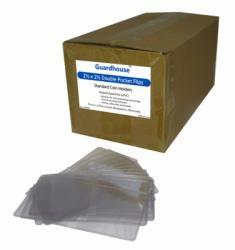 These bulk packed high-quality Meghrig flips come in boxes of 1000. 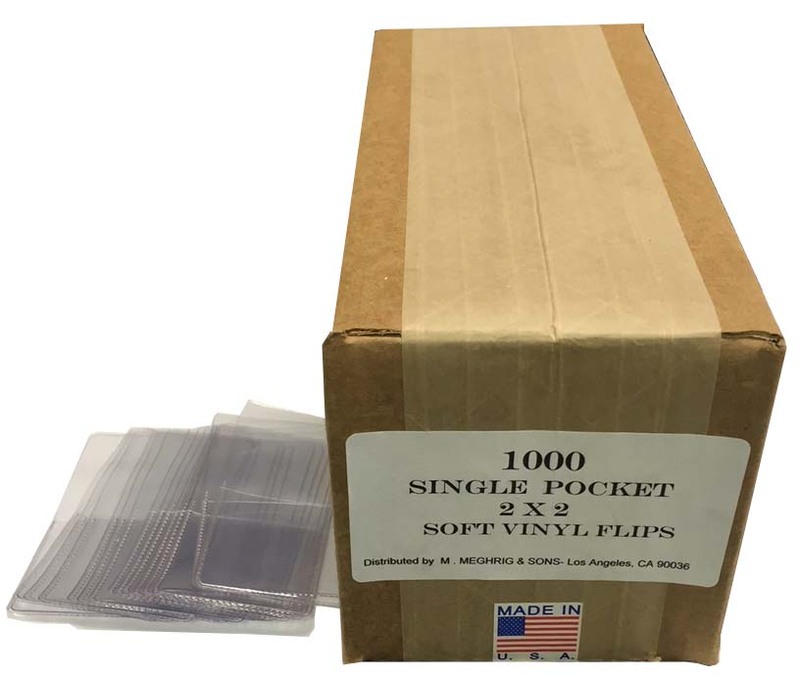 They are made from soft vinyl (PVC), have rounded corners, and come already separated, all of which make them easy to work with. 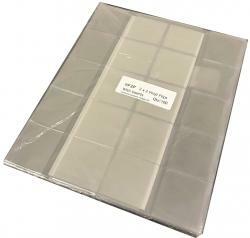 Note that the flaps are full size flaps and fold over but do not tuck inside the pocket.